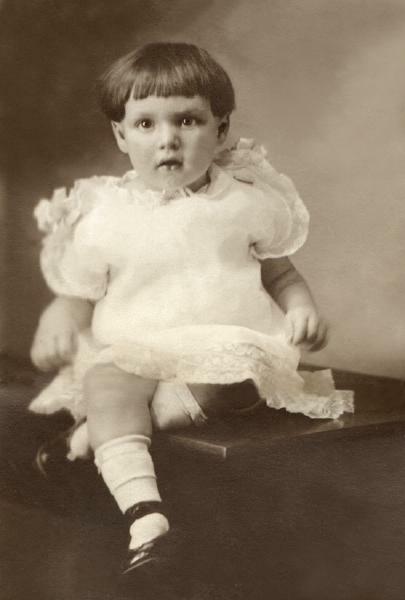 Audrey Lois Ward was born on 19 October 1916 in Richards, Grimes County, Texas. Studio portraits were made of young Audrey Lois. 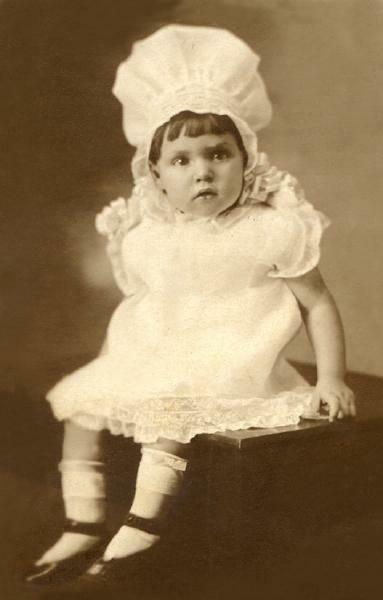 Blake Zenella Ward registered for the draft on 12 September 1918 in Fort Worth, Tarrant County, Texas, living at 2100 Ross Avenue, and giving as his nearest relative Audrey Lois Ward. Oscar Zenella Ward and Martha A. Moore appeared in the US federal census of 1 January 1920 in Fort Worth, Tarrant County, Texas, at 2110 Clinton Avenue. Other members of the household included Audrey Lois Ward, John Herbert Ward, Rex H. Ward and Lois Irma Ward. 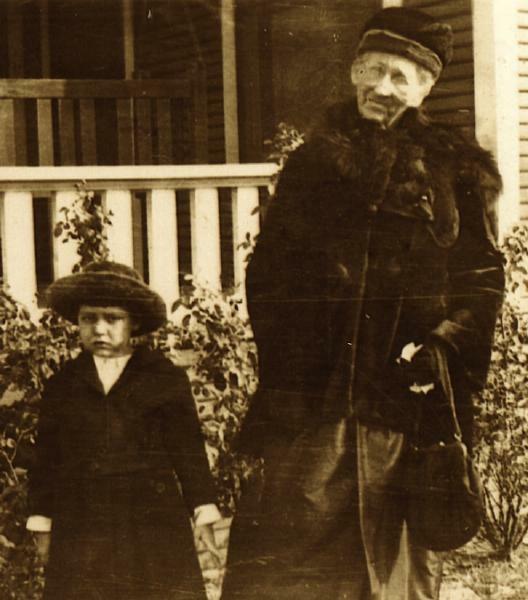 After her mother's death, Audrey was raised by the Ward family, pictured here about 1920 with her grandmother Martha Ward. Audrey Ward lived with her aunt Lela Stevens in a boarding house/hotel she ran one of the times she went back to Ft. Worth. Oscar Zenella Ward and Martha A. Moore appeared in the US federal census of 1 April 1930 in Rusk County, Texas, at State Highway 43 enumerated next to their son Rex.. Other members of the household included Audrey Lois Ward. Ward and Whitfield cousins were photographed about 1931 in Richards. 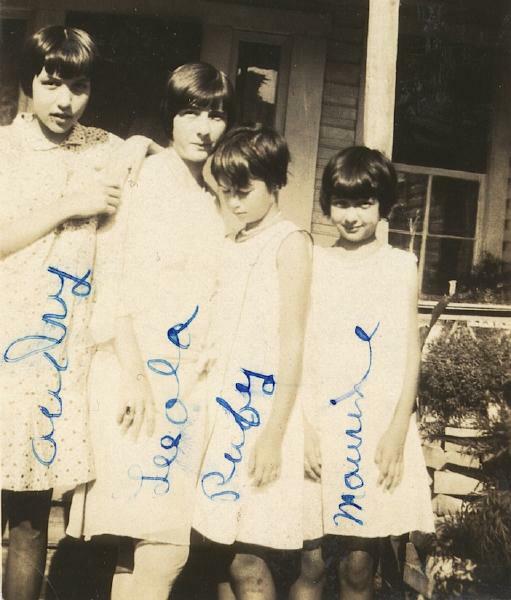 Cousins Audrey, Maurine and Leeola Ward, and Norma and Ruby Whitfield, about 1931. 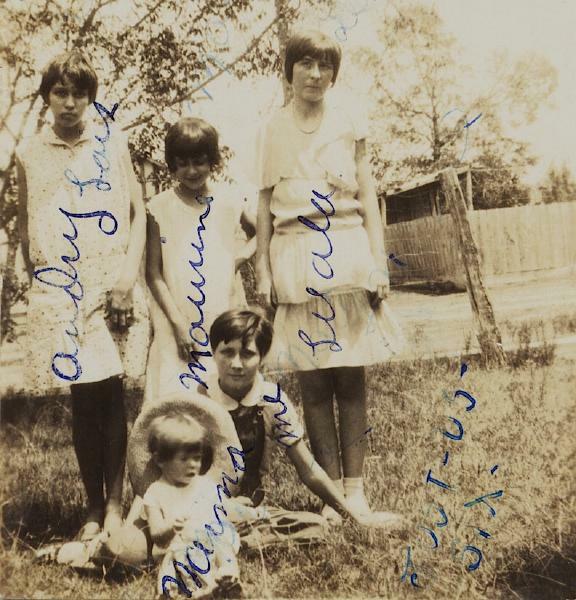 Cousins Audrey and Leeola Ward, Ruby Whitfield and Maureen Ward, about 1931. She married Robert Chester Easley, son of Charles Brigance Easley and Mary Jane Wood, on 19 November 1935 in Navasota, Grimes County, Texas, at First Methodist Church, with Pastor W. G. Fletcher officiating.. The marriage apparently was of short duration..
She married Jack D. Page, son of Jonathan Seaborn Page and Effie Page, circa 1936. 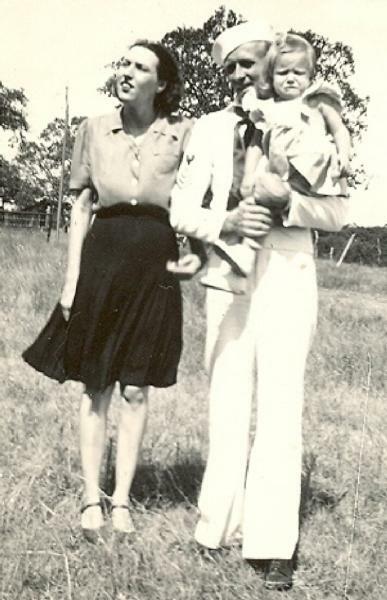 A snapshot was taken of Jack Page and daughter Janice, about 1938. She married Cecil Drosihn, son of Joseph Frank Drosihn and Dorinda Isabell Jones, circa 1941. In 1944, Cecil Drosihn was serving in the US Navy, pictured here with his wife Audrey and daughter Celia. 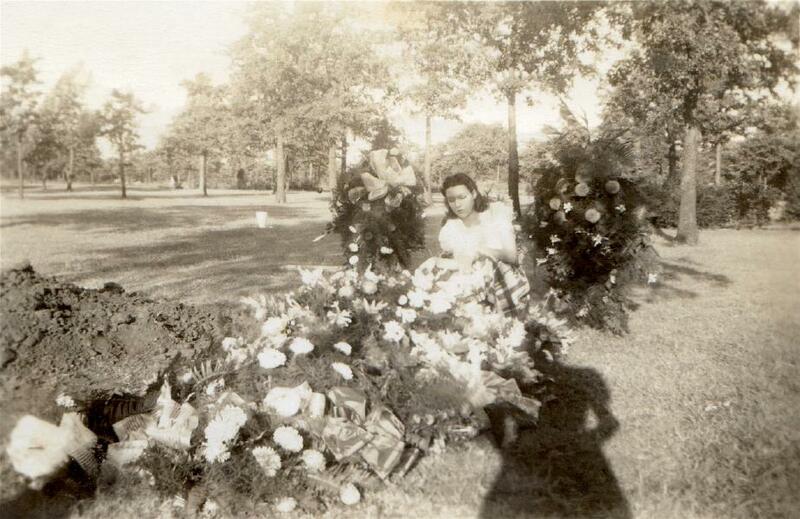 A snapshot was taken of Audrey Ward tending a new grave, likely of her grandfather Oscar Ward. She officially witnessed the death of Blake Zenella Ward on 15 June 1955 at 2402 McKinley in Fort Worth, Tarrant County, Texas; at his residence. A snapshot was taken in August 1958 of Cecil, Leon and Celia. The SSDI lists Fort Worth, Tarrant County, Texas, as the last residence of record of Audrey Lois Ward. 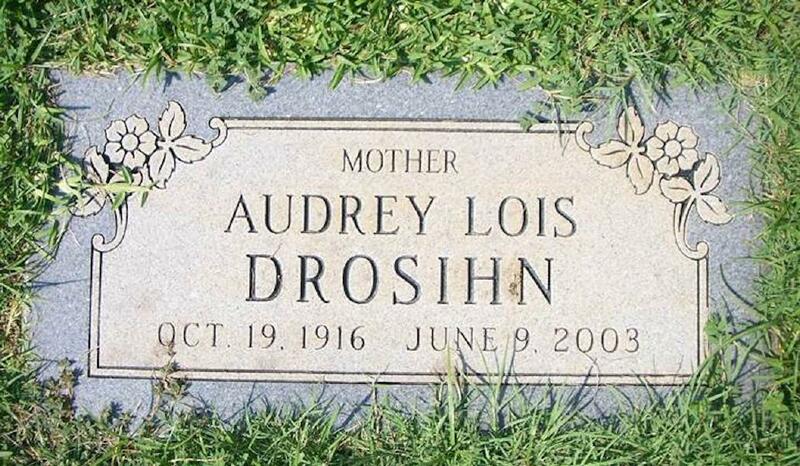 Audrey Lois Ward died on 9 June 2003 at age 86 in Tarrant County, Texas. She was interred at Bluebonnet Hills Memorial Park, Colleyville, Tarrant County, Texas.